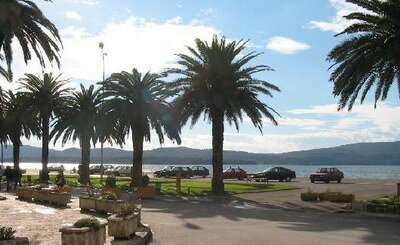 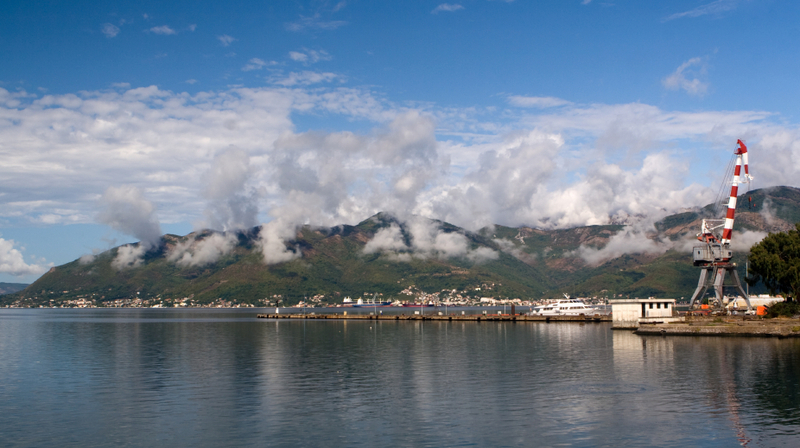 Tivat is city of Montenegro (Opstina Tivat). 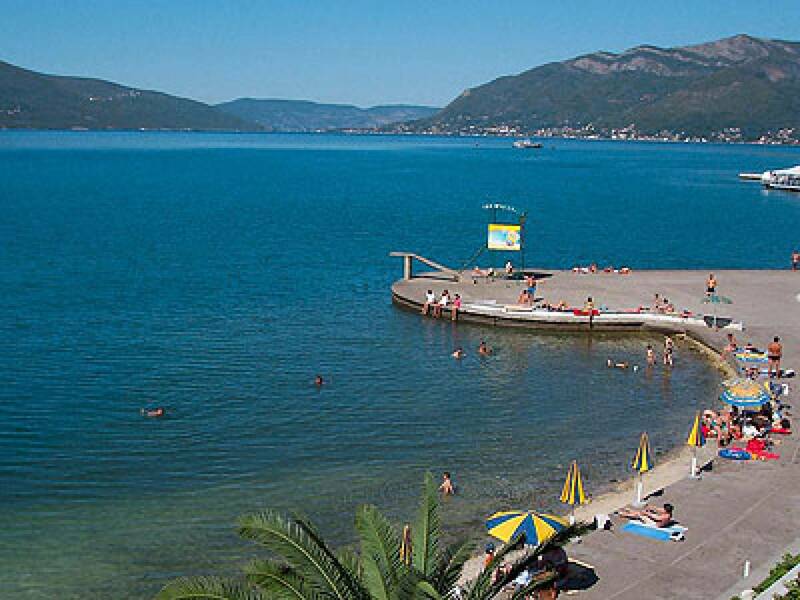 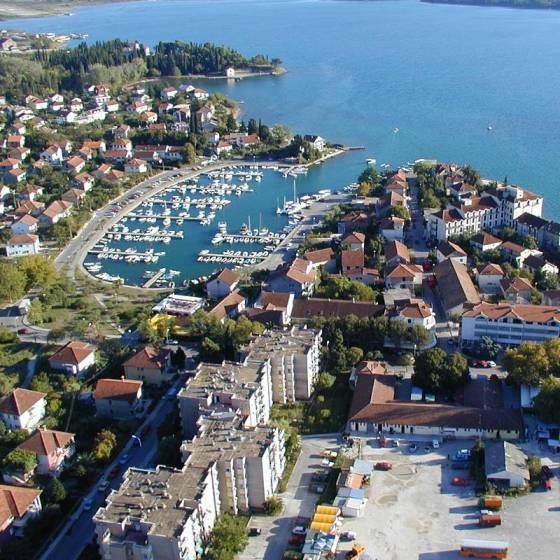 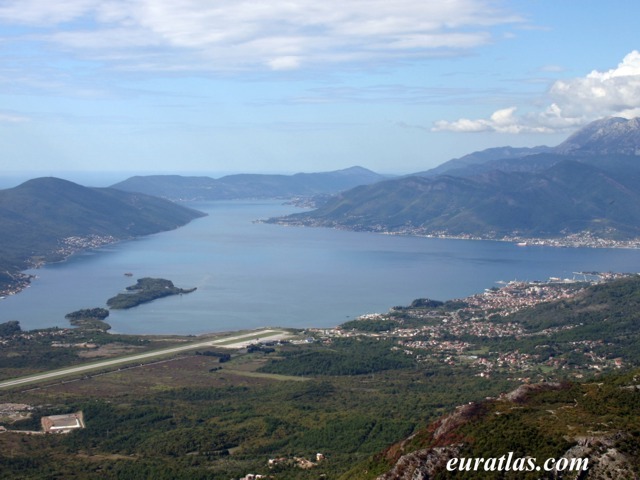 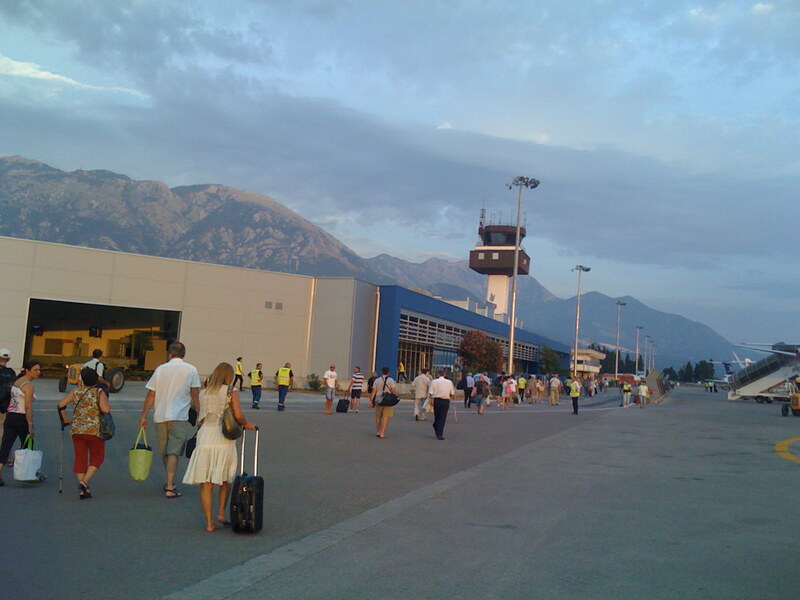 The population of Tivat: 6,280 people. 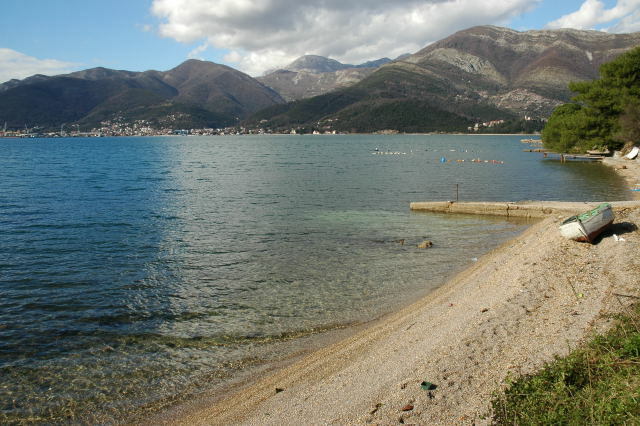 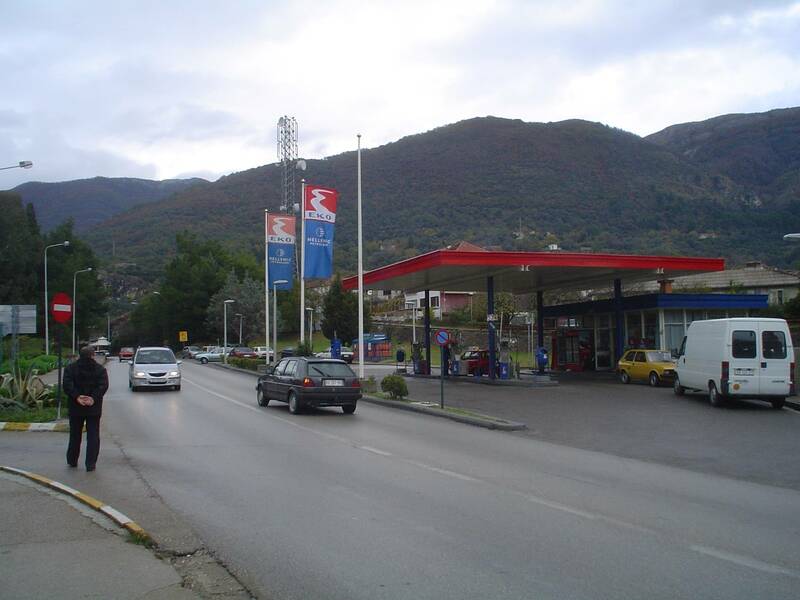 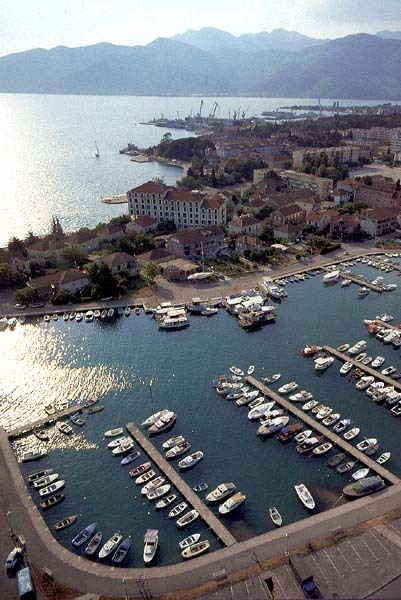 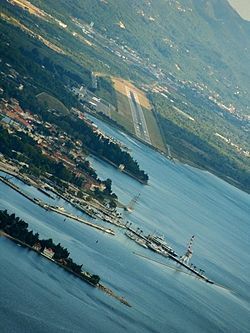 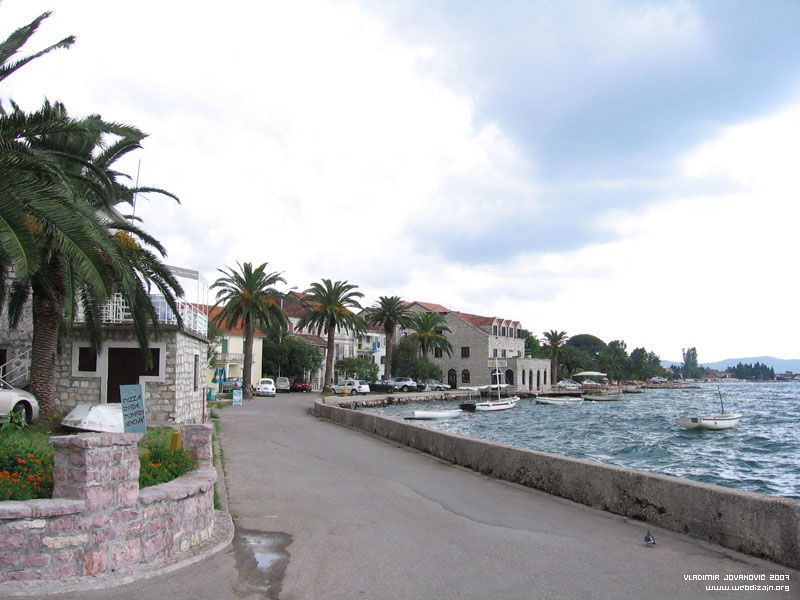 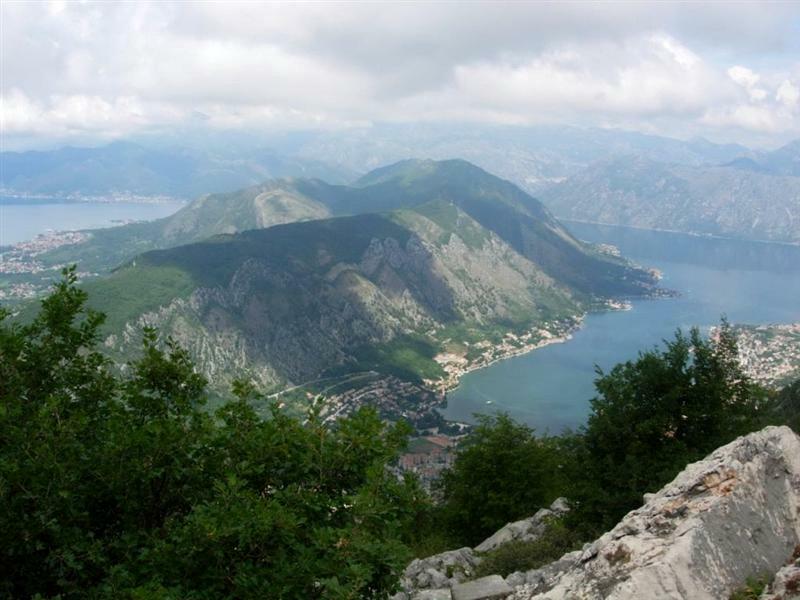 Geographic coordinates of Tivat: 42.43639 x 18.69611.